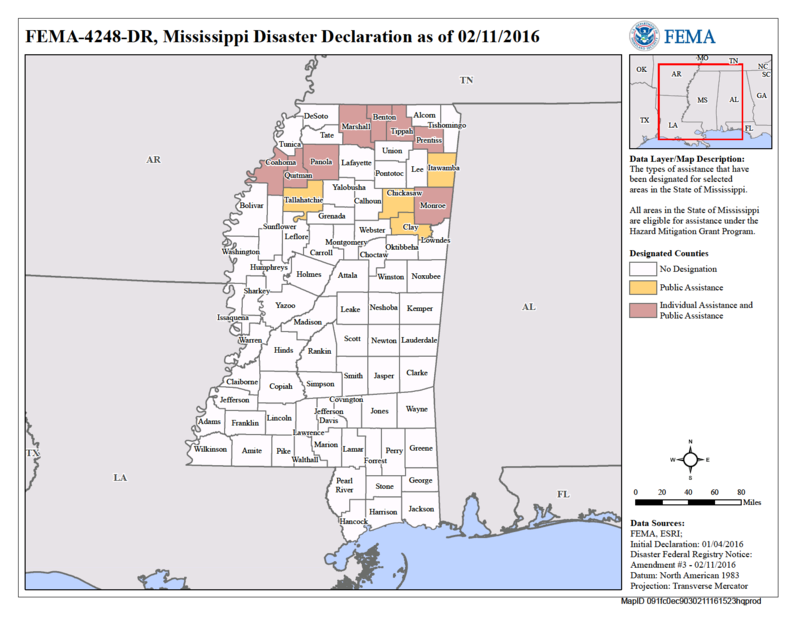 Survivors of the December storms, tornadoes and flooding in Mississippi are encouraged to keep their recovery process on track by calling the FEMA helpline. The deadline to register with FEMA was March 4, but survivors can still call to check on the status of their applications, appeal decisions, update contact information, or ask questions about the process. Survivors can call 800-621-3362, which is video relay service accessible. Survivors who are deaf, hard of hearing or who have difficulty speaking may call TTY 800-462-7585. Helpline hours are 7 a.m. to 10 p.m. seven days a week.